On average, 500 more people die each January 6th, than die on July 30th! "Late December and early January are always going to be common times to die, with the cold weather raising the risk." An average of 1,732 people die on January 6, life services website Beyond claims - 25 per cent more than the overall daily average of 1,387 deaths per day. By contrast, the research found that July 30 is the least likely day to die, with just 1,208 deaths on average, 13 per cent lower than the overall daily average. Edited by Rogerdodger, 22 January 2019 - 06:01 PM. If it's cold, it's just weather, If it's hot... it's "Global Warming" ... Err... I mean "Climate Change." Meanwhile, more people and animals die from the cold than from heat. Last winter was called "the winter that never ends" as the northeast US saw record cold. 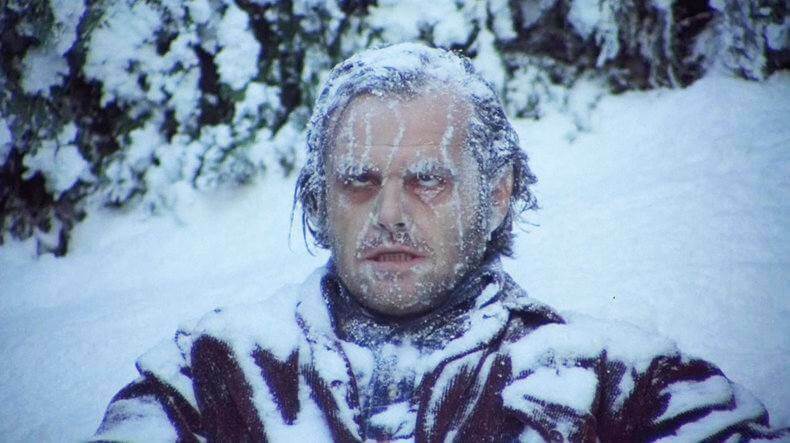 Chicago's O'Hare International Airport recorded -15 degrees at 7 a.m. breaking existing low set in 1894. A cold snap is keeping Europe in its icy grip, pushing the death toll to 160 as countries from Italy to Ukraine struggled to cope with temperatures that plunged to record lows in some places. Many tourism hotspots in Europe are experiencing low temperatures, with minus 14C in Berlin, minus 17Cin Prague, minus 8C in Paris, minus 13C in Stockholm and minus 20C in Warsaw. Serbia, Ukraine and Poland all recorded fatalities as the mercury sank as low as minus 32.5C. Edited by Rogerdodger, 27 January 2019 - 12:07 PM. One of the coldest air masses in years will envelop the Midwest and the Northeast this week bringing potentially life-threatening low temperatures to the Chicago, flirting with Chicago’s coldest temperature ever: minus 27 on Jan. 20, 1985. Alligators in one North Carolina swamp have frozen in place with their noses above the ice. Edited by Rogerdodger, 28 January 2019 - 09:41 AM. 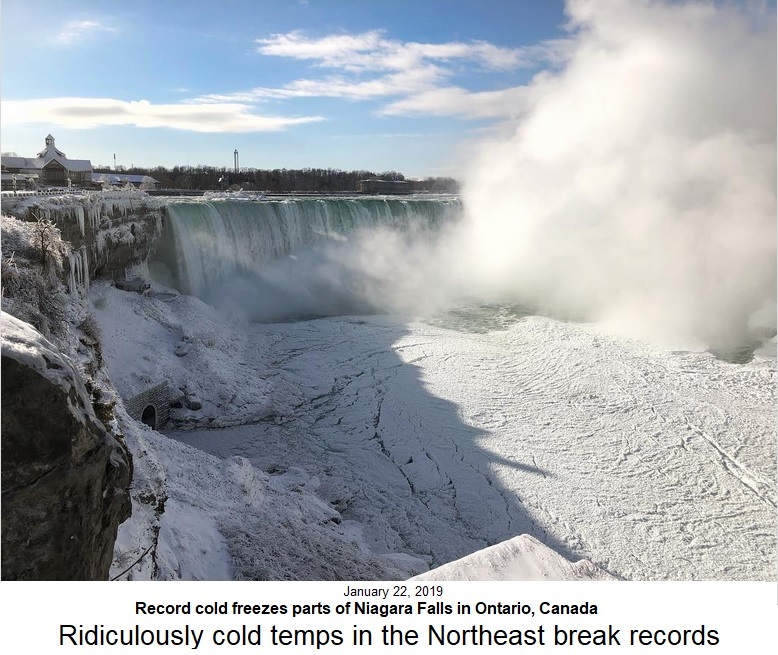 "Cold weather kills 20 times as many people as hot weather"
"The results of the investigation of the UN Intergovernmental Panel on Climate Change (IPCC) were deliberately premeditated to focus on the negative impacts of warming. In their original 1988 mandate from the UN, global warming is mentioned three times, while cooling is not mentioned even once." As MIT professor emeritus of atmospheric meteorology Richard Lindzen said, they reached a consensus before the research even began. The consensus “proved” the hypothesis was correct, regardless of the evidence. Thank God for fossil fuels.